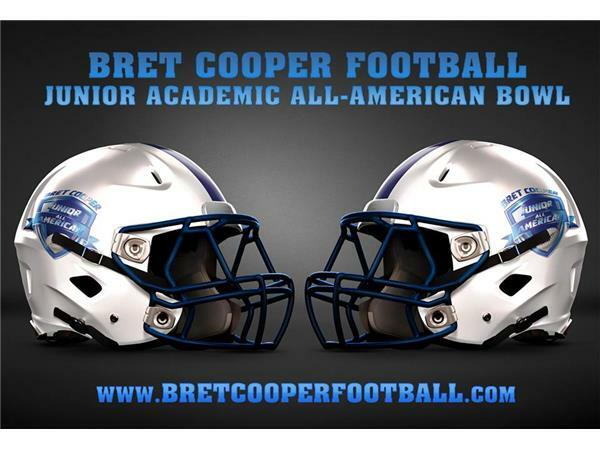 Bret Cooper Football and the discussion of recruits and their academic best. We will get some call ins from the players and the coaches tonight. We will add some needed discussion and applause for the young athletes who are doing it the right way.